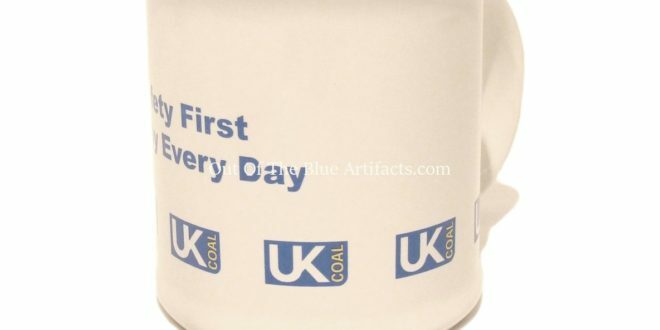 UK Coal Mug. 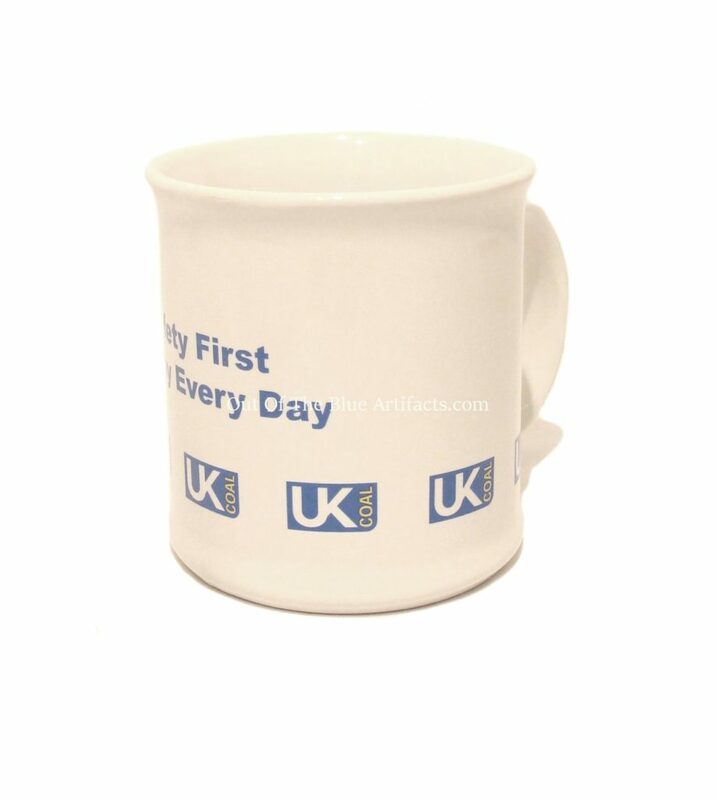 Made from Porcelain. Size 4″ x 3″ inches.